"The staff is extremely friendly and knowledgable and my teacher showed a lot of patience. 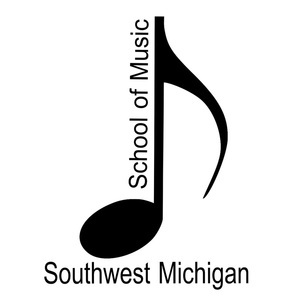 Southwest Michigan School of Music." since she started taking lessons here. It has turned playing the piano from a difficulty to a joy! I want to thank her instructor and the whole staff!" but after SW Michigan School, we wouldn't go anywhere else." to another great year! Keep up the great work!!" in front of an audience, how to have stage presence, how to write songs and how to front a band. I have now been playing guitar for three years and learn something new and cool at every lesson."